Look back in time at Pentredwr school is Making Sense’s first project ! 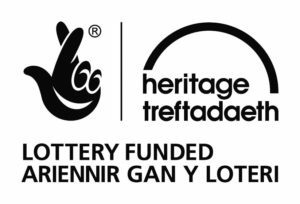 Supported by The Heritage Lottery Fund, the project was a partnership with Pentredwr Community Association and was intended to collect and save memories from when the village school was open. To present the memories as an exhibition held in the old school which closed down in 1982. Quotes from ex pupils were printed on the school walls and were site specific. 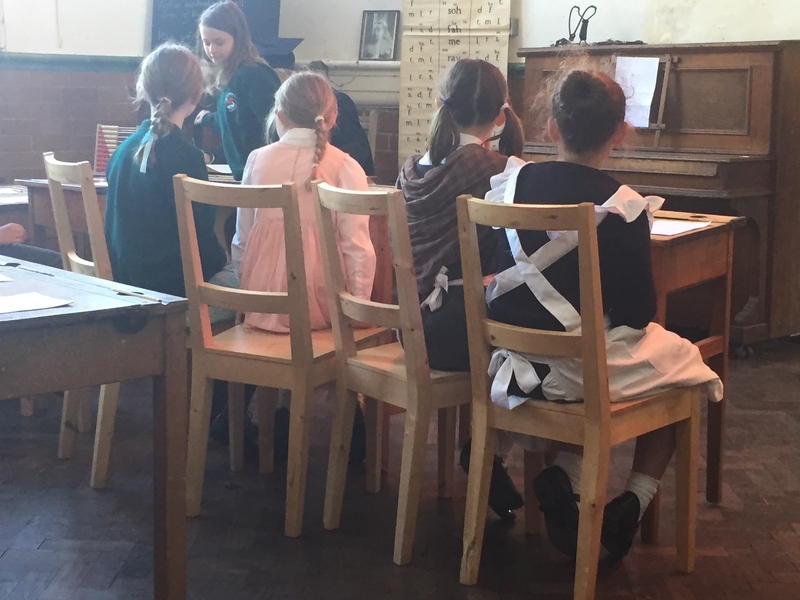 We also invited local school children to experience school as it would have been in the early 1900’s with lessons taught by actor Dyfed Thomas.